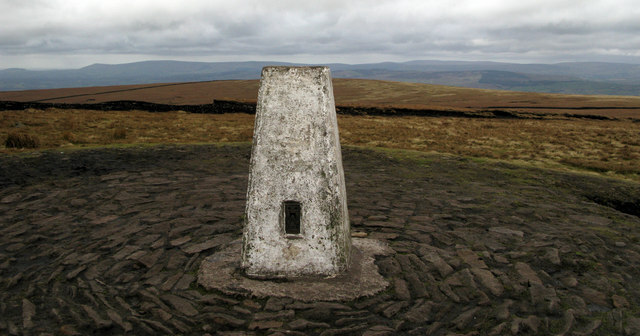 You’ll probably have heard of Pendle Hill, well known for its link to witchcraft. In 1612, twelve women were accused of being witches and ten were hanged at Lancaster Castle before being buried on the hill. 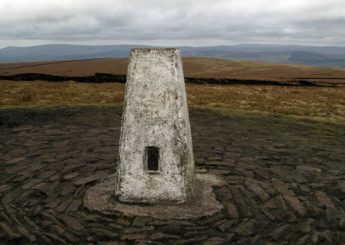 The hill is often visited around Halloween where people have reported hearing ghostly whispers and witnessed ghostly apparitions. Some have even suffered scratches from these spooky assailants. 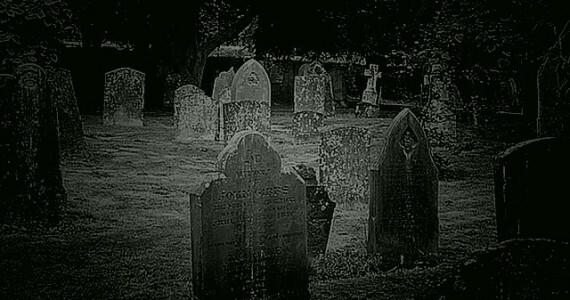 Once dubbed ‘the most haunted village in Britain’, Pluckley is home to at least 12 reported ghosts. These include a phantom headmaster who hung himself, a Victorian woman and a highwayman who stalks his own murder scene. Head 5 minutes down the road from the village and you’ll reach the Dering Woods, also known as the screaming wood. Reports constantly flood in of ear-splitting screams emanating from the forest day and night. Those brave enough to enter have also seen shadows following them as they make their way through the forest. 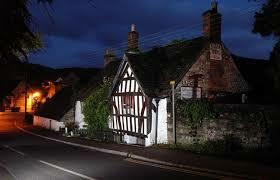 The Ancient Ram Inn, in the village of Wotton-under-Edge could well be Britain’s most haunted B&B with 20 spectres calling it home. 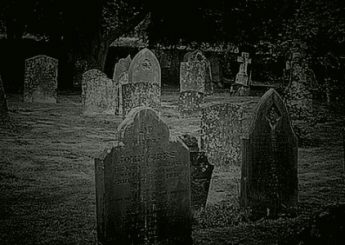 The 12th century building lies on top of an ancient pagan burial ground and is also supposedly the site of child sacrifices and devil worship. Guests have heard blood curdling screams and felt invisible forces pushing them as well as witnessing furniture flying around. 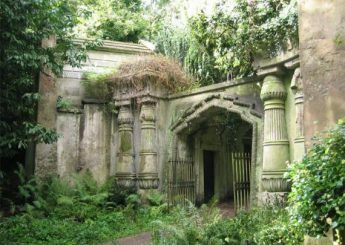 The live-in owner, Caroline Humphries is inundated with visitors keen to spend a night in one of Britain’s most supernatural buildings. Whether or not they get any sleep is another question. 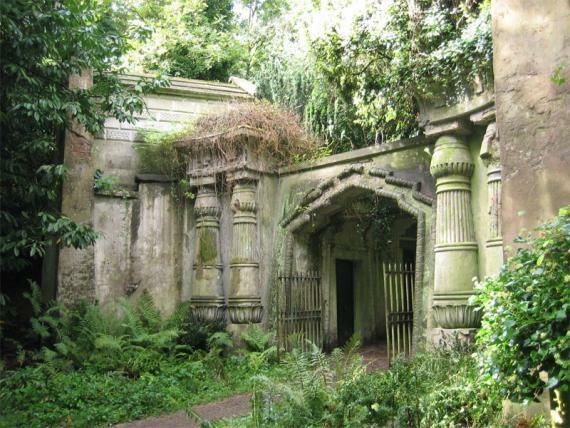 Highgate Cemetery is the final resting place of many famous names, from Karl Marx to George Michael. It’s also rumoured to be home to a tall dark figure with red eyes, terrorising those who visit. Possible vampires aside, it’s a beautiful and peaceful place to visit in the city. 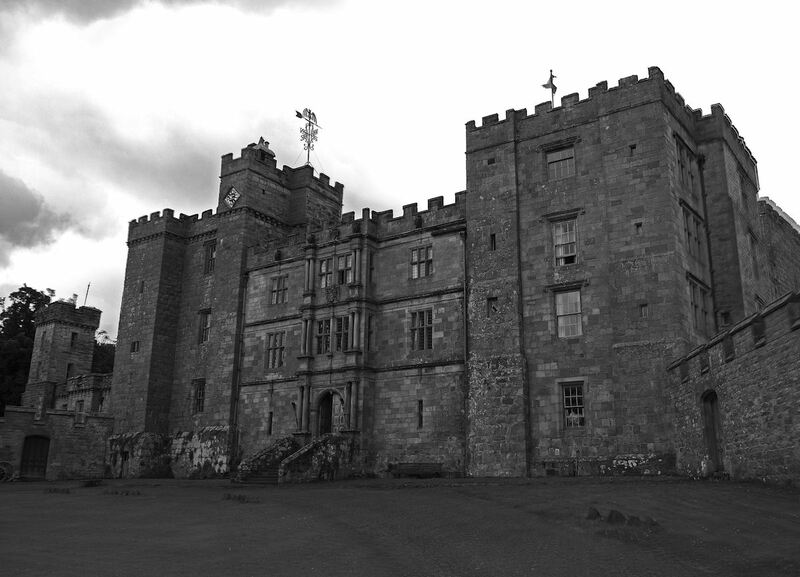 The aptly named Chillingham Castle dates back over 800 years and was converted from a monastery when battles were raging between King Edward I and the Scots. After its grisly past which includes imprisonment and torture, it’s no surprise that the castle is considered one of the most haunted in the world. The most famous ghost is the ‘blue boy’ who was found entombed in a wall in the 1920s and is said to scream and create blue halos of light. 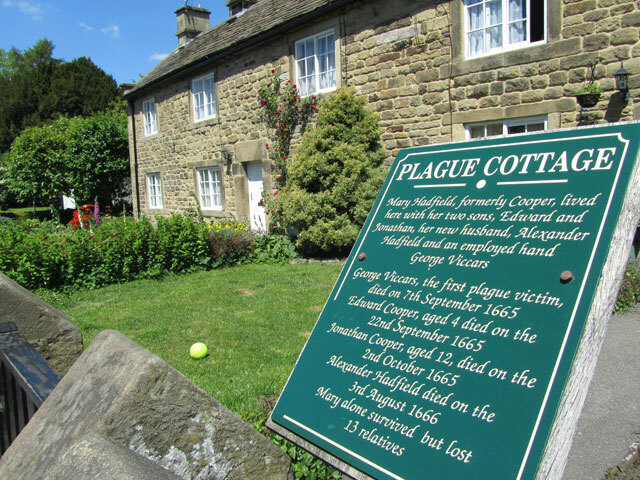 Eyam became famous during the Black Plague in the 1600s when a large number of residents succumbed to the disease. They isolated themselves inside rather than letting the plague spread to neighbouring communities. Today, unexplained footsteps are often heard in the Miner’s Arms pub and there have been sightings of a young servant girl who died. 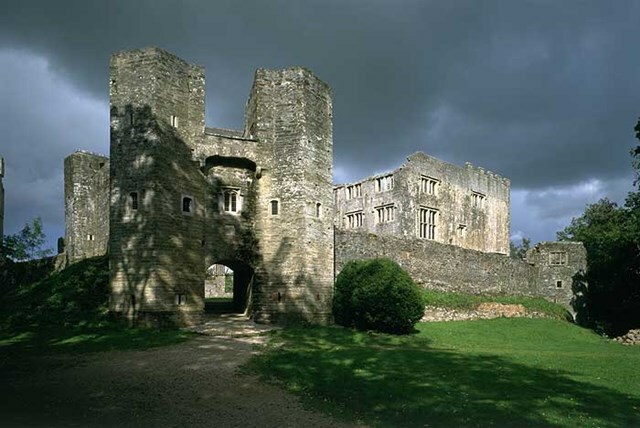 The dramatic ruins of Berry Pomeroy castle sit tucked away in a wooded valley. Also said to reside there are several ghosts including the Blue and the White lady who evoke feelings of unease in those who visit. The Blue Lady has been said to try to lure visitors to follow her. We probably wouldn’t recommend it.